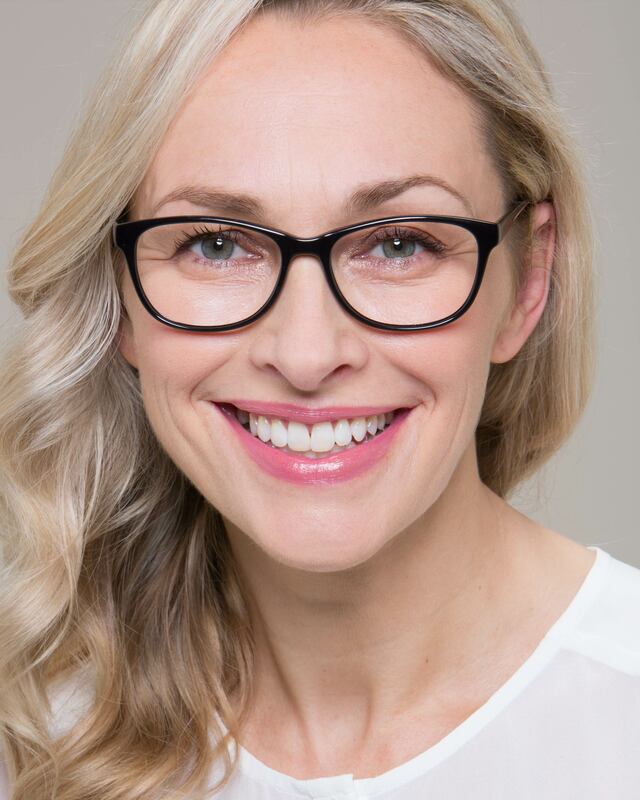 Today the glasses are necessary, that is, something that needs to be used, but that is also part of the visual, matching with the style of the person. So you can not use anyone. 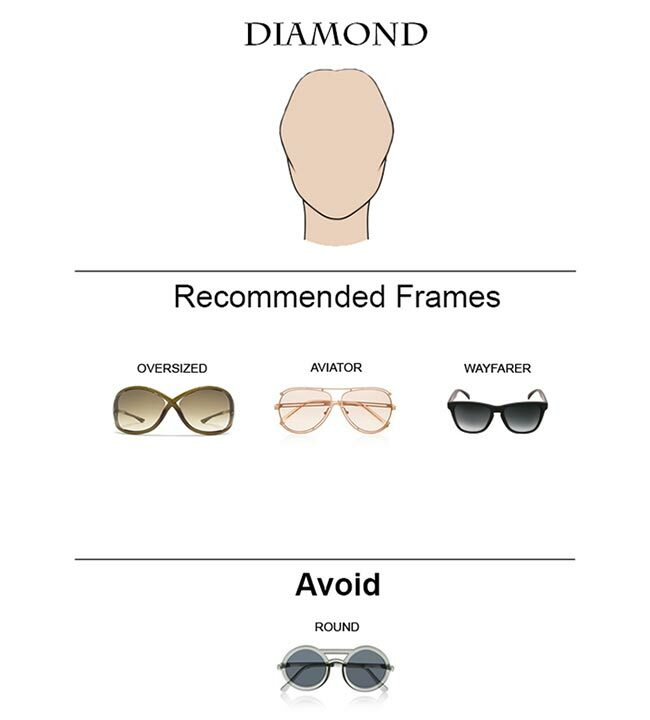 At the time of the choice, three steps are fundamental: time and patience to search; style and harmony with the shape of your face; and details to be observed when trying on the frame, which contribute to the comfort of the accessory. 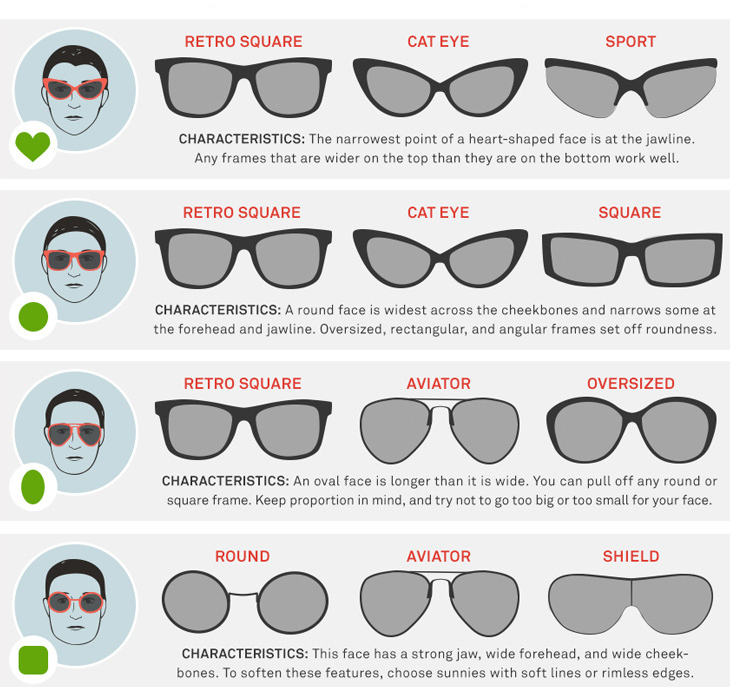 Here are some tips on the right glasses for each type of face. Patience to research and choose is key. 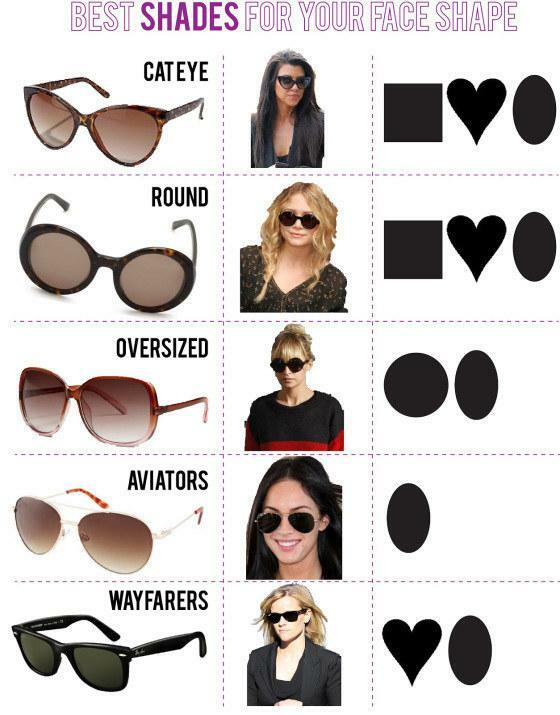 Let’s say you already know the style you want: that Wayfarer model that everyone is using or an aviator to be different. Surely you have seen your ideal model in the face of an actress or even a friend and loved it. But does it even suit you. Do not always follow fashion is a correct choice. 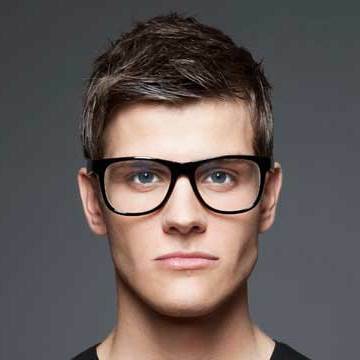 To get your glasses right, you will have to try many, many models, and preferably in a variety of stores. So having patience is the first tip to success. This does not run the risk of failing to prove just the one that would look perfect on your face. 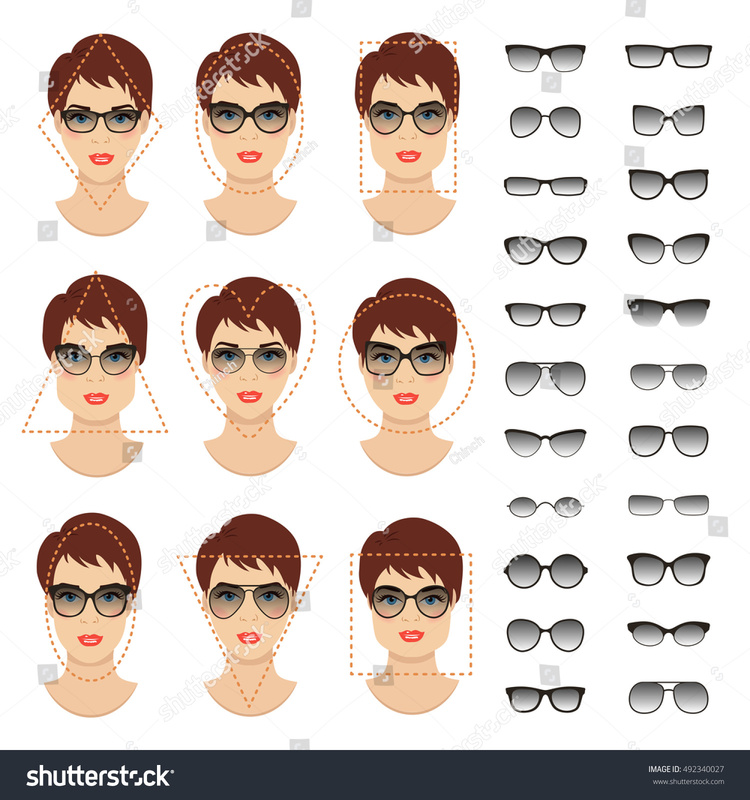 Glasses for each face shape. Ideally, the glasses should not be designed too far to leave the space free from external interference, keeping the expressions intact. 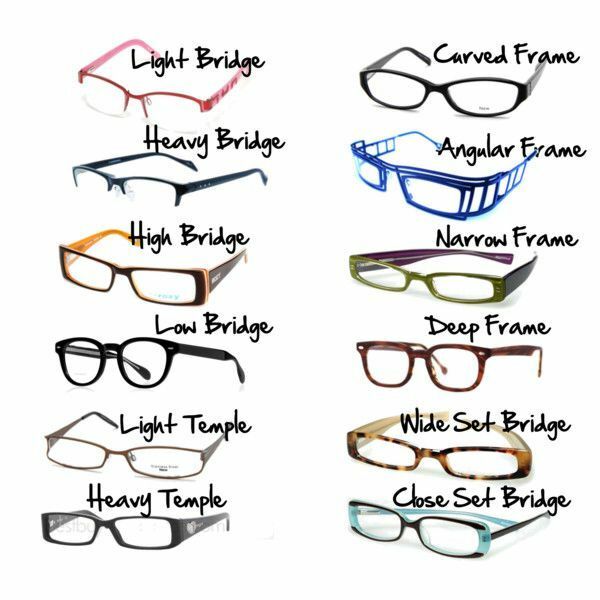 Therefore, at the time of choice, some aspects should be considered when trying out a frame. See the eight strategic points at the time of purchase. The pupil should be centered on the frame. The nose support also called the glasses bridge should fit well, without marking the skin. Comfort here is a word of order. The frame should be close to the top of the eye. Eyebrows should follow the format of the chosen template. The stems should only be resting on the temples that are never too tight and set behind the ear. The tips should be around the ears. This will not put pressure on your head and keep your glasses safe. 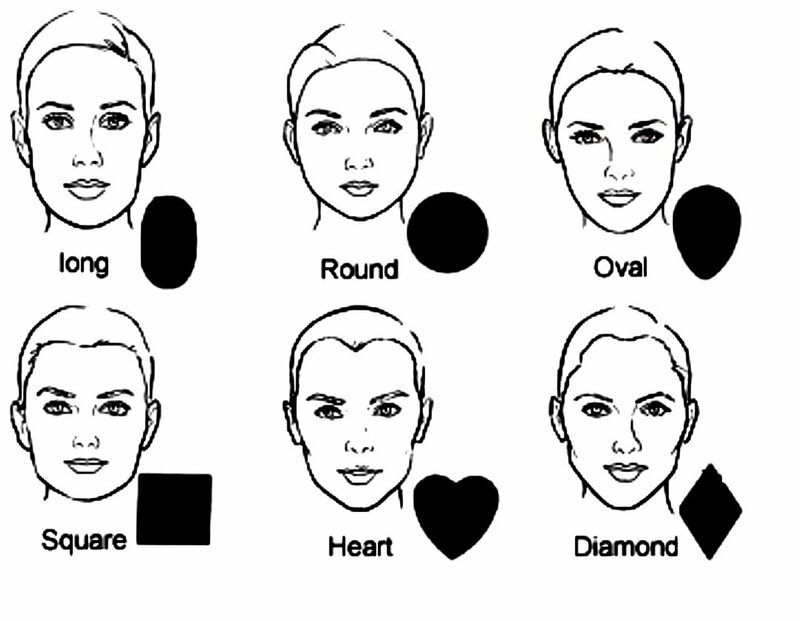 The eyebrows can not be covered by the frame – it avoids a very rigid expression. 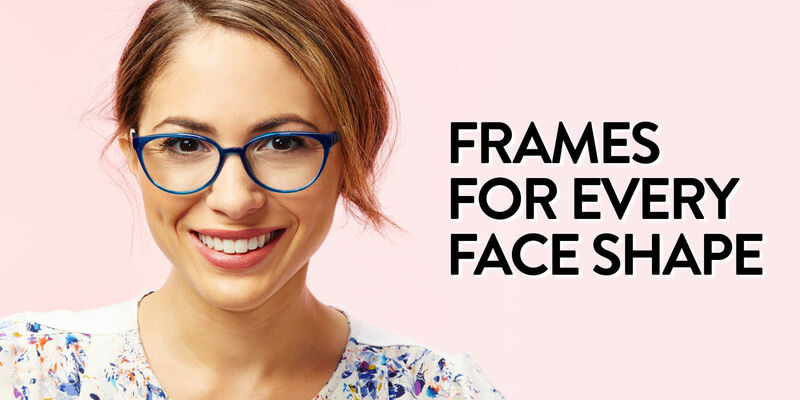 Those who wear fringe should opt for a frame that did not love them. 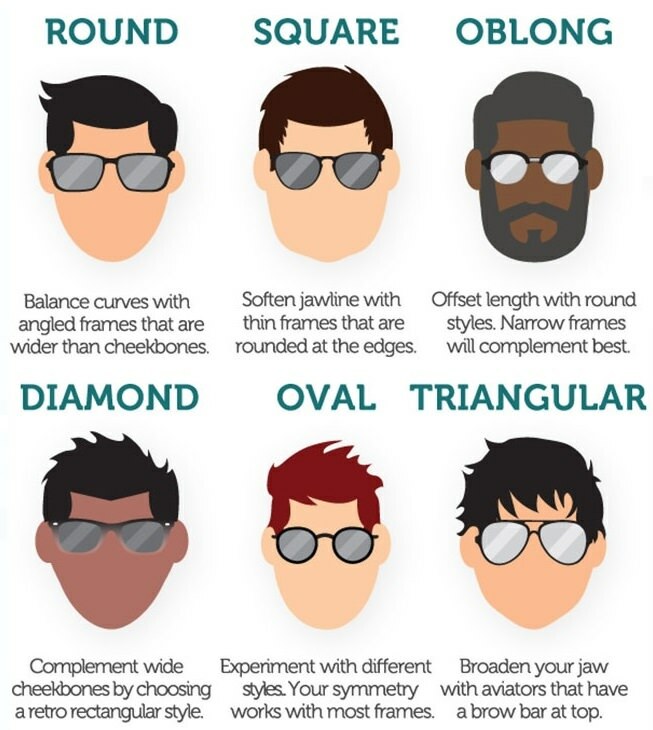 These were the tips on the right glasses for each type of face.